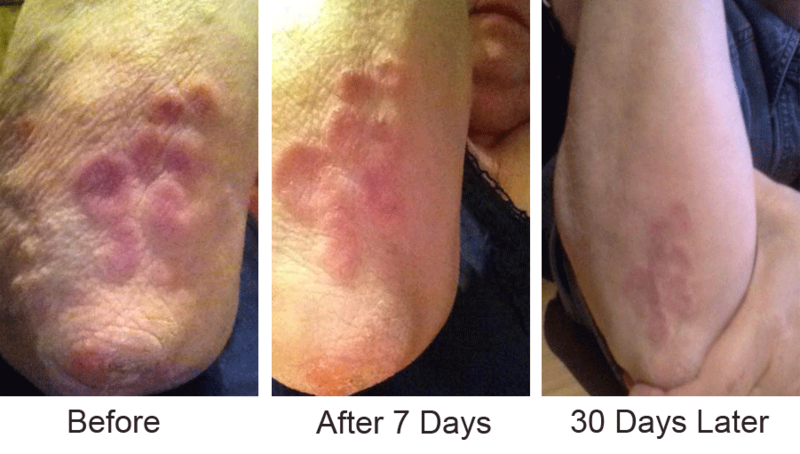 Get the Relief from Psoriasis You Need Without a Prescription. Many People are looking for a Safe and Effective Treatment for Psoriasis. Psoriasis is unpredictable and irritating, usually occurring on the knees, elbows, and scalp, and it can also affect the torso, palms, and soles of the feet. The symptoms of psoriasis vary depending on what type you have, and many people struggle to find an effective treatment for this persistent skin disorder. When applied topically, CBD lotions can relieve symptoms associated with psoriasis. The cannabinoid creates a soothing effect and can actually relieve the painful symptoms of psoriasis when applied directly to the skin. CBD lotions are widely used and have inflammation-fighting qualities that are extremely helpful for inflammation-related skin conditions like psoriasis. CBD oils are becoming increasingly popular as people learn about the healing powers of cannabis. CBD is one of many compounds in the cannabis plant that does not produce a psychoactive “high”. CBD has also demonstrated potent anti-bacterial properties and has a wealth of therapeutic potential. It's easy to purchase CBD lotion for psoriasis online. 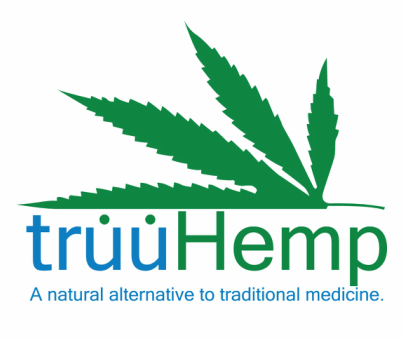 TruuHemp is a natural topical CBD lotion used for the treatment of psoriasis. Simply apply this all-natural lotion right to the area of pain or irritation and enjoy the benefits of its natural healing properties. TruuHemp will not cause complications with other medications and doesn't require a prescription. TruuHemp CBD lotion acts quickly and lasts for hours. Enjoy a wonderful silky feel along with a great scent while getting much needed relief. Buy CBD lotion for psoriasis online today at TruuHemp.com. "My wifes arm is absolutely phenomenal! She says it is better than it has ever been. She is using it 2 times a day and is amazed at how well it is doing. "No itching, no swelling, rash hugely reduced. After years of prescription medicine, this lotion works better than any other ! "